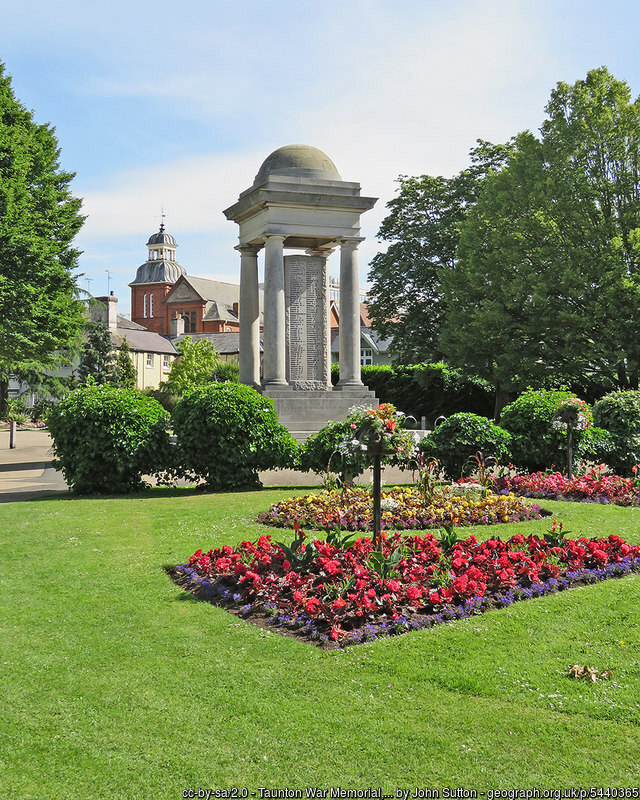 Taunton, the county town of Somerset, is a treasure which is waiting to be discovered. The menus in the cafes, bars and restaurants reflects the rich soils in the Vale of Taunton. The weekly farmers’ market offers the chance to explore the best of the local produce. The town has the benefit of many independent charming shops. Bath Place has specialist shops in C19th shop fronts. In contrast, Orchard Centre is a pedestrianised area with well-know shop brands. There’s a wealth of history and heritage to explore here. 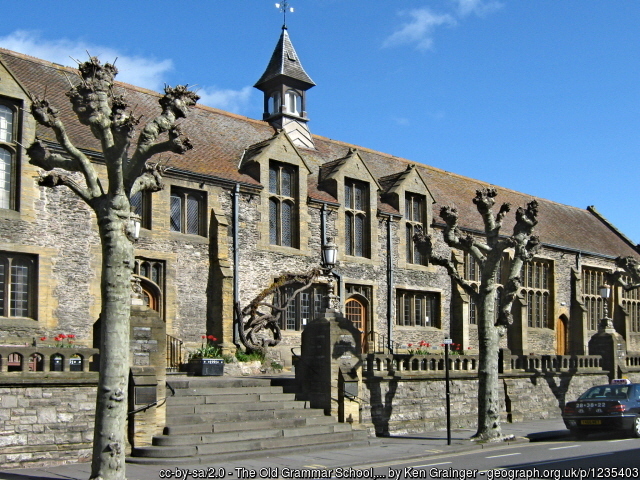 Taunton played a pivotal role in the English Civil War as the notorious Judge Jeffries held his bloody assizes here. Because of its strategic importance during the Civil War the town came under siege three times. In 1685, the Duke of Monmouth, fathered by Charles II, declared himself king while in the town. So Taunton was again notorious. 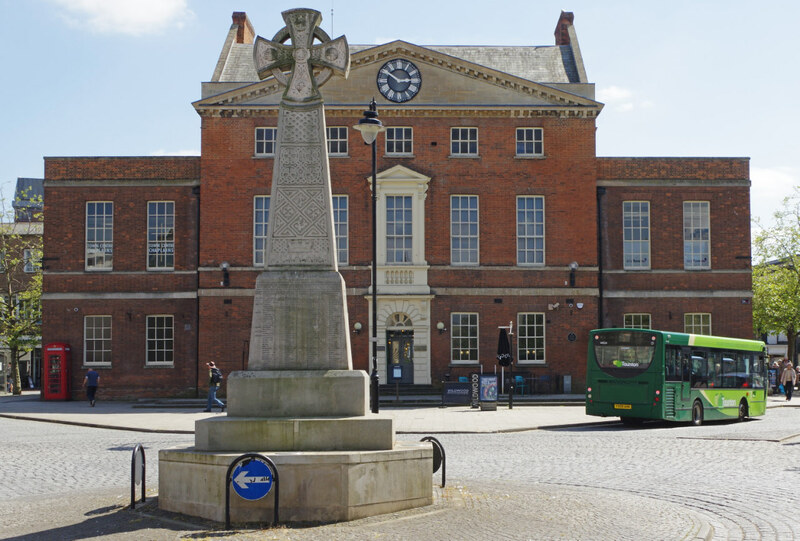 Visitors can follow the town’s Heritage Trail which brings these and other historic events to life. The West Somerset Railway, the longest heritage railway line in the country, offers a trip back in time aboard steam trains. Take this chance to catch magnificent views of the Quantocks as the train chugs its way to Minehead on the coast. The line runs from nearby Bishops Lyneard to Minehead, passing the Quantocks, with opportunities to stop on route. Williton Station, itself a Grade II listed building, is a haven for steam enthusiasts. Wivelscombe and Wellington show traditional Somerset at its best. 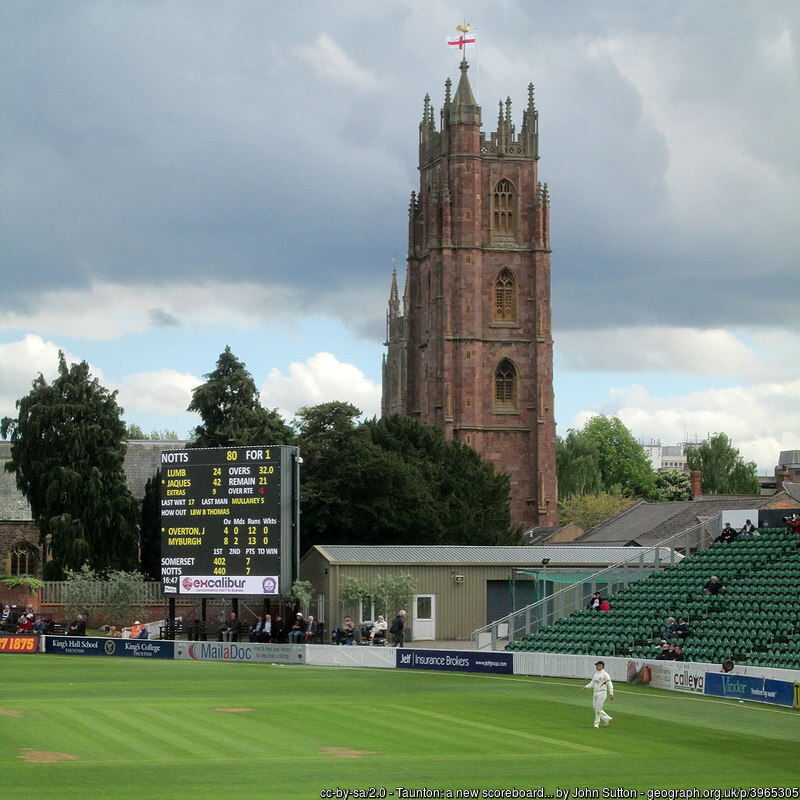 Taunton is the home of Somerset County Cricket Club. It has played host to some of the greats including Ian Botham, Viv Richards and Noel Garner. See Women’s Cricket World Cup matches here at the international standard ground. 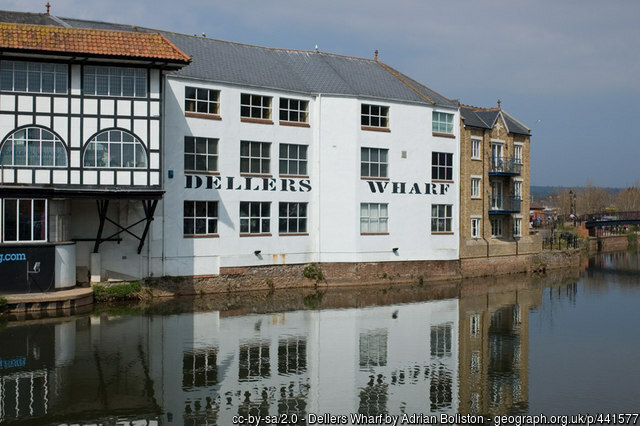 Visitors can enjoy free wi-fi in Taunton, Wivelscombe and Wellington town centres.